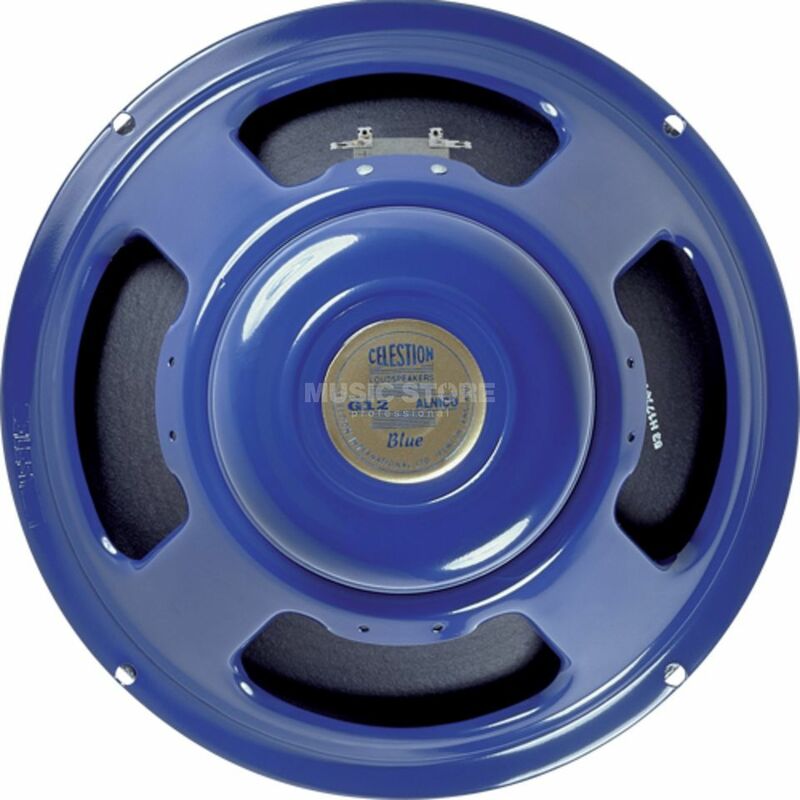 The Celestion Blue 12" Guitar Amplifier Speaker 15 Ohm is a professional standard 15 Watt guitar amplifier speaker. An industry standard, this classic speaker delivers full, warm tones ideal for the guitarist seeking that vintage tone only Celestion speakers can deliver. The Blue found favour with notable guitarists like Brian May, due to its glorious dampened attack, warm lows, mellow upper-mids and brilliant bell-like top-end. When coupled with a suitable amplifier it evokes rich definition and develops beautiful musical compression when pushed. According to tone enthusiasts worldwide, the Blue is the benchmark for guitar speaker perfection.